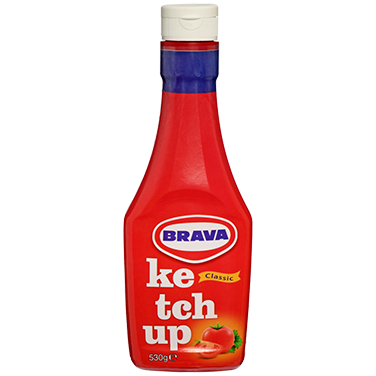 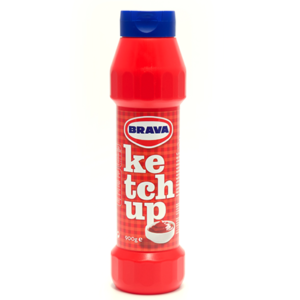 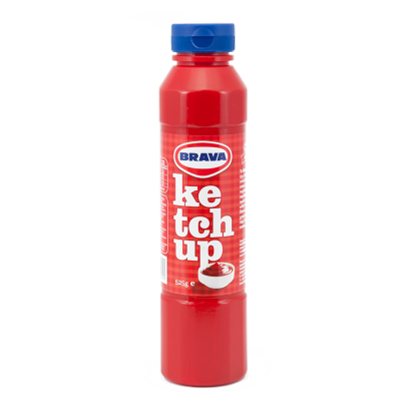 Brava Ketchup is free of gluten and artificial colours. 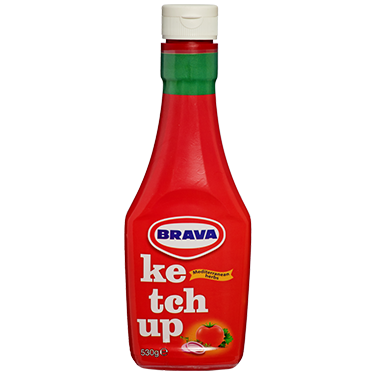 The sweet and sour taste of Greek tomato paste, the rich creamy texture, the natural aromas and the bright red colour makes it the best ingredient for every recipe. 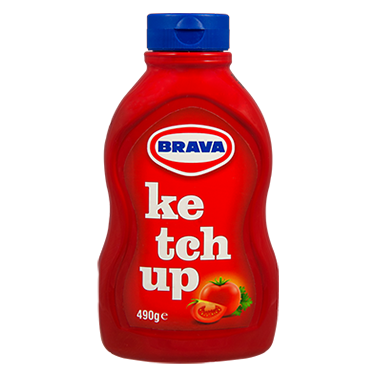 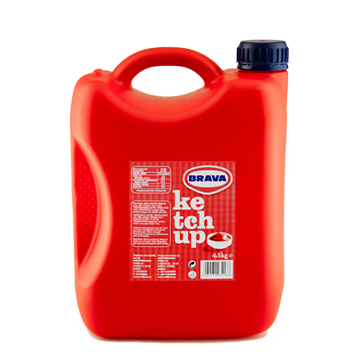 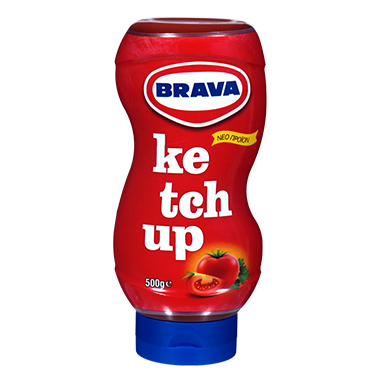 Brava Ketchup can be used either as it is or as an ingredient in homemade sauces, replacing fresh tomato.